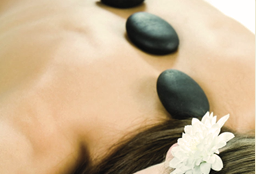 We are looking for a female massage therapist with license and insurance. We offer great rate. If you are looking for some extra money and have flexible schedule (usually M, W & F), contact us. We are open Monday to Saturday from 9-8pm.